The world was anticipating her arrival for weeks and now we have the first snaps of Blue Ivy Carter. And little over a month after she was born proud parents Beyonce and her husband Jay Z have posted snaps of their adorable baby girl. 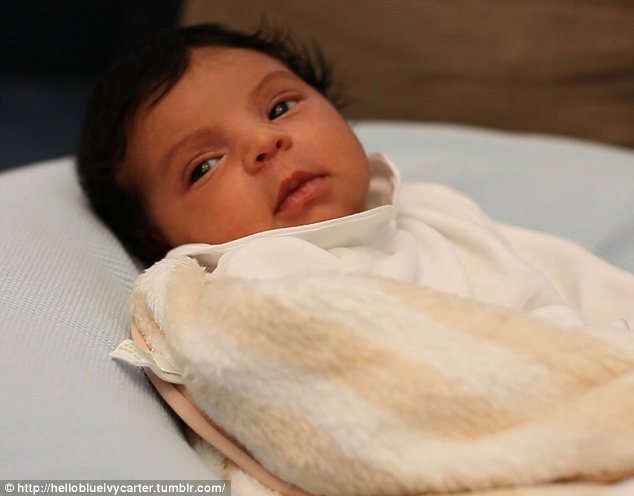 While many celebrities sell their first baby pictures to a glossy magazine the music megastar couple decided to take control posting the first pictures of Blue to a blog. She's so adorable. She has jayz's nose and lips. 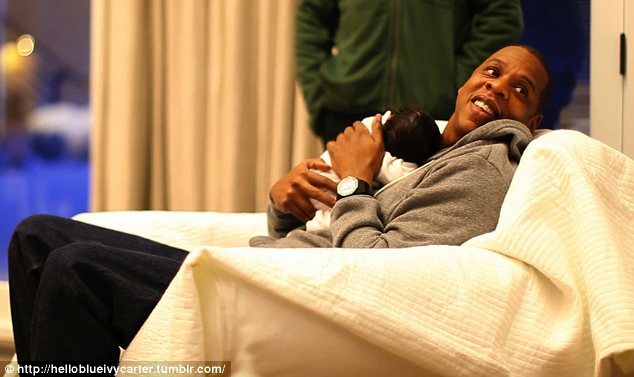 Surrogate mum or not, I am happy for the Carters.